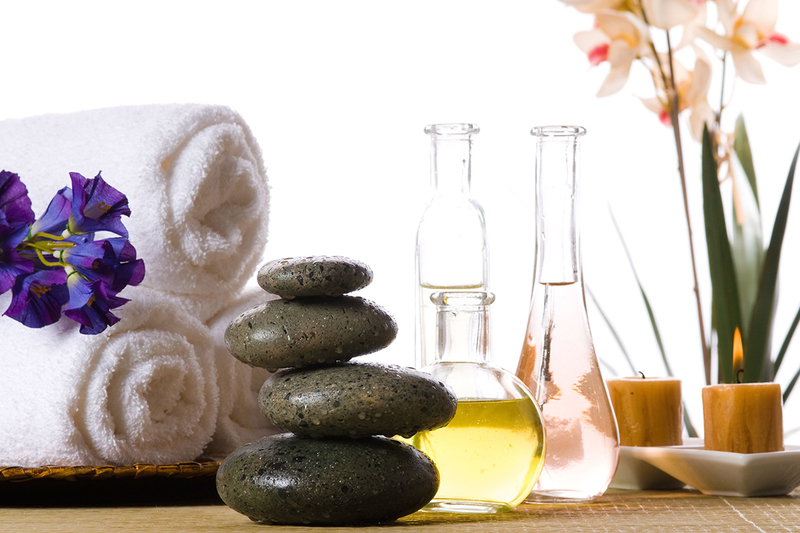 The latest technical treatments alongside traditional massage & waxing treatments. Microneedling Microneedling is the process of using tiny needles to penetrate specific areas of the skin and stimulate the skins natural ability to produce collagen. V Soft Lift PDO (Mono Thread) Dermal Filler alternative. Consultation required.